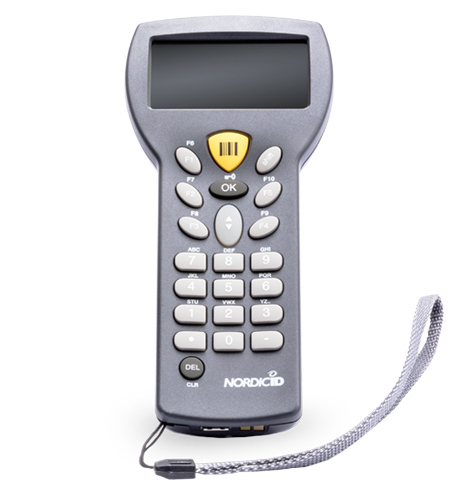 Nordic ID RF products are effective barcode readers for reliable real-time data collection. They are light-weight handheld readers, which are easy to use and can be operated with one hand. The RF series handheld operates as a ThinClient, which means that the gathered data is updated immediately into the backend system providing fast and responsive user experience.